“Life isn’t always fair.” Remember that when you watch The Breadwinner. On the long Emirates flight to India, there were a lot of movies to choose from, but this one caught my attention. Emirates even recommends the movie! The Breadwinner is a 2017 animated drama about a poor family under Taliban rule. 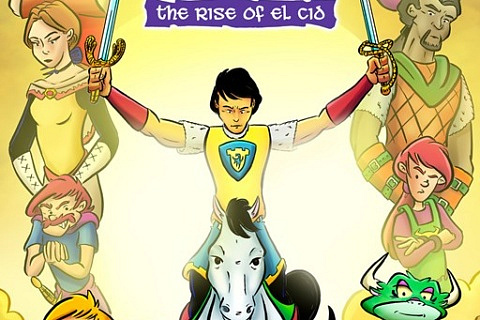 After her father mistakenly gets captured, Parvana, an 11-year old girl (and the story’s main character!) cuts off her hair to look like a boy. Why? Because even today, in many parts of the world, girls don’t have the same rights as boys. As a boy, she is able to go freely to the market and buy groceries to support her family. At times, the movie is very exciting and fun, but there are also some very scary scenes that show her family members as well as random people getting beaten and whipped. Even though this is an animated story, it’s not like the Disney movies. 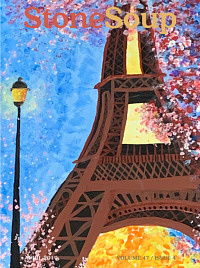 I felt very sad and mad after watching it – sad to see the suffering of kids and adults… and mad that today, people can treat each other like that. 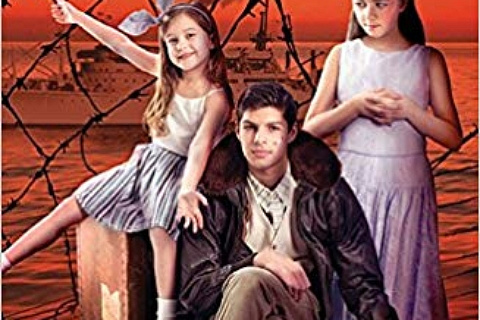 This movie has a lot of great themes, like teamwork, bravery, kindness, and grit. It really shows that even in the darkest of times, we can still look for hope and light. Most adults and even us kids will face difficult problems in our lives. But we can always figure out how to solve them. I’ve faced many hard challenges (but not as bad as Parvana’s!). However, this movie has a downside, and that is the way the story ends. It wasn’t really surprising and shocking, and not as creative and satisfying as I had hoped. I don’t want to be a spoiler, so go see the movie for yourself to learn more! 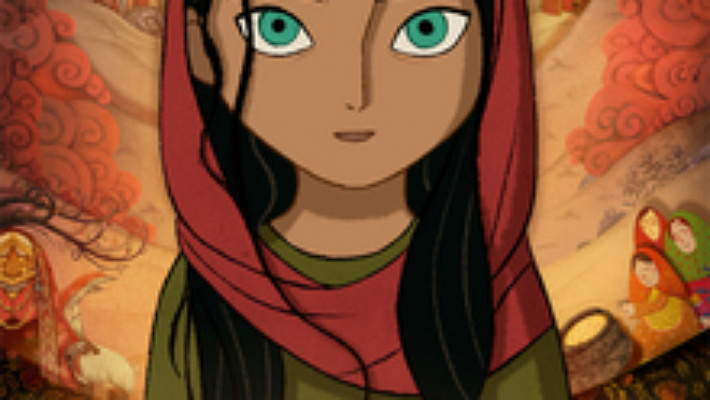 Regardless, The Breadwinner is extremely good, and I’m not the only one who thinks so. This movie was nominated for an Oscar for Best Animated Featured Film. I recommend all tweens (10-13 years old) to watch this movie. 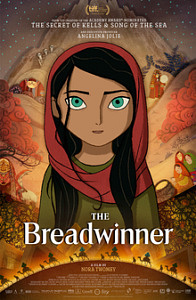 The Breadwinner (2017) was based on the best-selling novel of the same name by Deborah Ellis (published in 2014). The animated film was made by Cartoon Saloon. Director: Nora Twomey. Executive producers Mimi Polk Gitlin and Angelina Jolie. Excellent review! I loved the book based after the movie, too! Keep writing, Abhi!